They told him he should make some more and sell it. He planted 2.5 acres of vines and three years later Breaux Vineyards was open for business. Today Breaux has 104 acres of vines set in 404 acres of land, and the vineyard is run by Paul’s daughter, Jennifer, who’s the General Manager and company Vice-President. It wasn’t a role that she’d planned for herself. 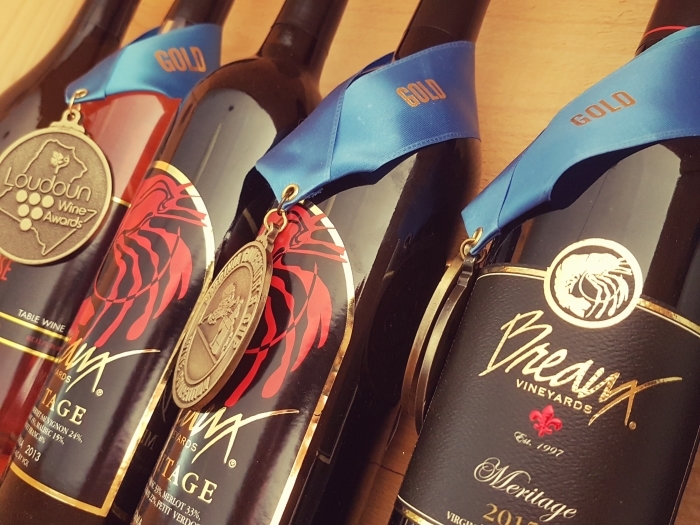 When it began, Breaux Vineyards was only the 4th winery to open in Loudoun County and was at the forefront of the boom in Virginia wine, which now ranks 5th in the USA for the number of wineries – over 300 of them, with Loudoun County having more than any other county in the state. 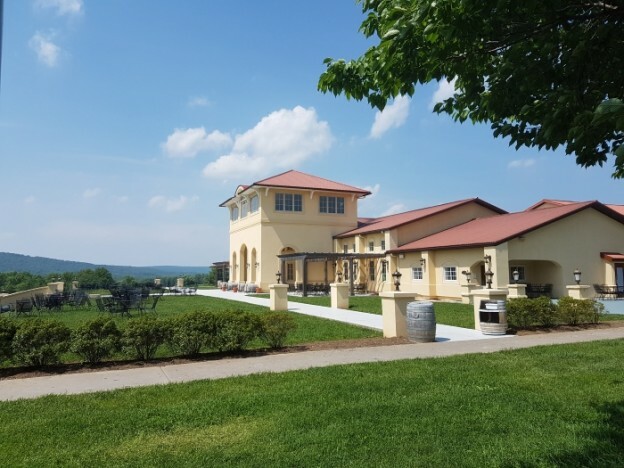 The vineyard stands in the foothills of the Blue Ridge Mountains, a mile outside the small town of Mechanicsville but only an hour’s drive from Washington DC. This means a regular influx of weekend visitors from the nation’s capital. 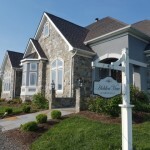 Viognier is the signature grape in Loudoun County, although Chardonnay is more widely planted. 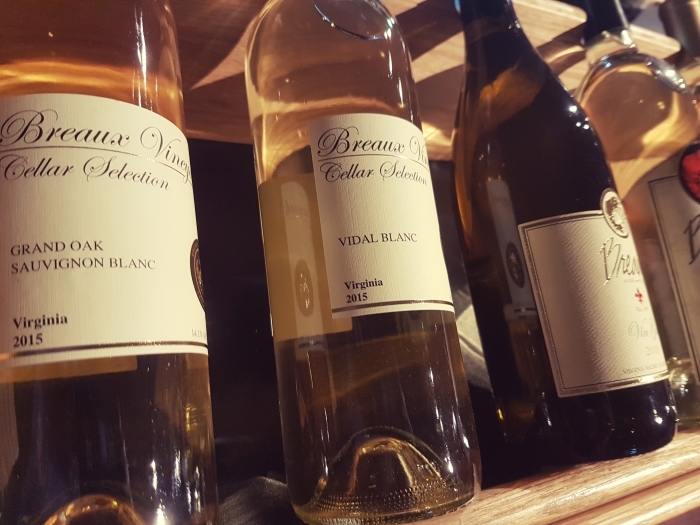 Breaux also makes a wine from seyval, a hybrid grape, which they call Jolie Blond in a nod to Paul Breaux’s Louisiana roots. They also make deliciously fragrant rosés, one of which is called, what else, Breauxmance. 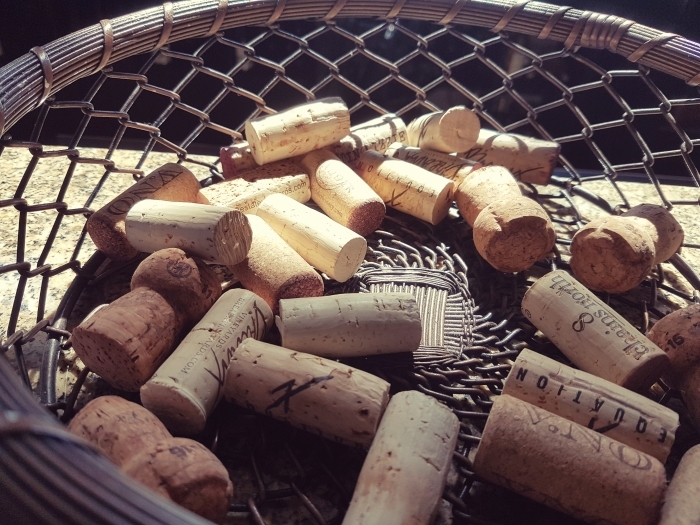 The Loudon terroir suits white wine varieties better, while Virginia’s other main wine region, around Charlottesville, is better suited to reds. The growth of wine-making in Virginia shows no signs of going away, either. Breaux itself now employs 85 people, including part-time staff. Not bad for something that started when Paul Breaux stumbled across some old vines. 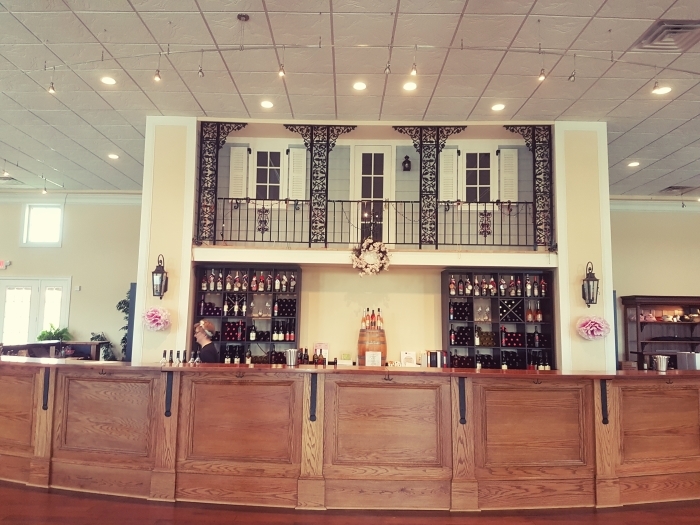 Breaux Vineyards, 36888 Breaux Vineyards Lane, Purcellville, VA 20132, USA. The vineyard is open daily from 11 am except for major public holidays. Winery tours are available on weekends only and cost $5. Guided tastings are available daily and cost $15. Where to Stay: The Hidden View B&B is 2.5 miles from Breaux Vineyards. 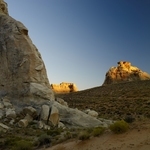 To plan your trip to Virginia in the Capital Region of the USA, visit www.capitalregionusa.co.uk.